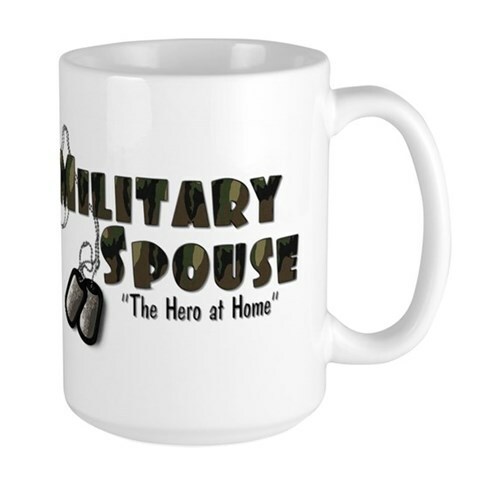 Dear Military Spouse - A site for all Military Spouses both male and female. This is your life. Embrace it! Useful articles & information. Or just follow the owner's blog as she blog's about her day to day life as a Military Spouse and loving a Soldier with PTSD. You will need to save the banner you wish to use to your server and link to it from there. You will need to enter the url where you uploaded the banner in the "RELACE WITH YOUR SERVER HERE" within the code. Please note that the background on these logos are transparent so whatever color background you have, will show through.